An avid foodie with a passion for sharing good food in Singapore and Japan. A self-confessed dessert lover for all things sweet and will travel for food. Used to do freelance writing for local magazines in Singapore and Tokyo. The Japan column was started to track all the good food places mainly in Tokyo during my stay there. It will be expanded to cover other regions of Japan. I started this blog in May 2011 and named it "Dairy & Cream" as dairy products are the fundamental ingredients of pastries and desserts. These are my source of happiness so I hope more people can discover the source of happiness in food and share it around. 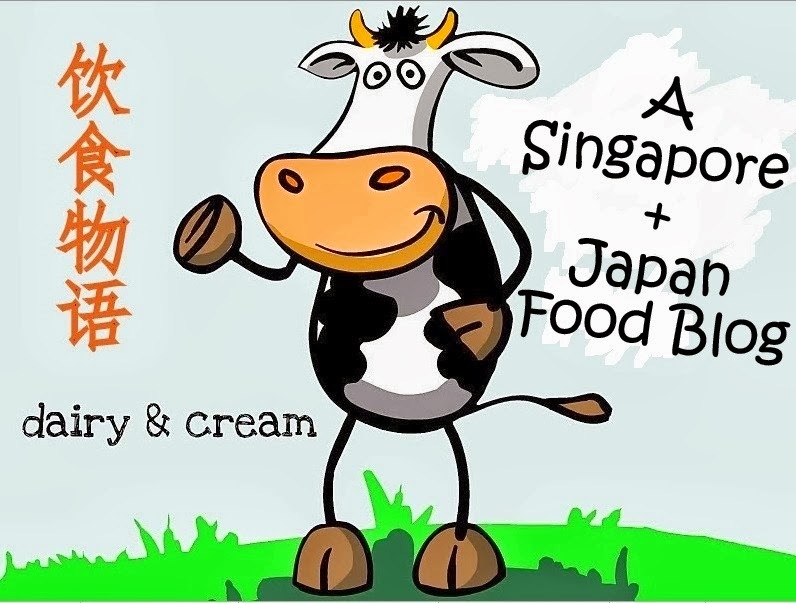 "Dairy & Cream" receives an average readership of 50,000 per month and has been featured on other media including, variety show "JUS" on Suria channel, Omy.SG youth zone and food columns of myPaper (Chinese). All reviews based on media invitations are specified accordingly in the post labels. Any duplication, distribution, processing or any form of commercialization of the material on this site require the prior consent of the owner. All photos from 2013 onwards are taken with iPhone. Please kindly ask if you like to use any of the materials. Thank you. So happy to stumble upon your blog! especially since i LOVE Japan! You are so lucky to be living in Japan!!! envy! !